Like every year, nominations for Pakistan Civil Awards 2018 have been made. The president of Pakistan Mr. Mamnoon Hussain will grant civil awards to 141 Pakistanis and foreign nationals on the occasion of Pakistan Resolution Day i.e. 23rd of March. The awards are granted in the fields of science, engineering, technology, welfare, sports, literature, arts and media. 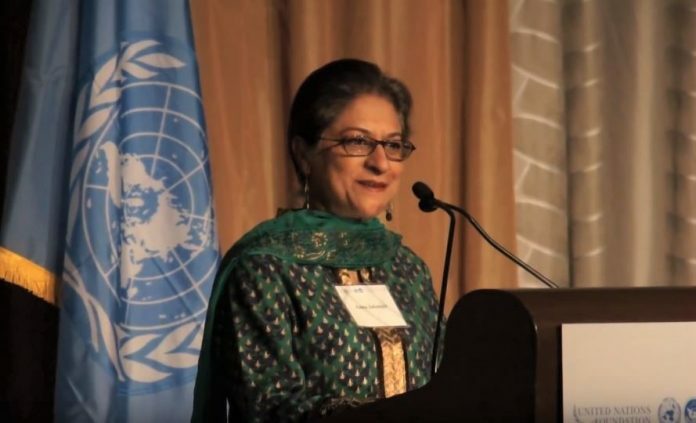 Nishan-e-Pakistan, Nishan-e-Imtiaz, Hila-e-Imtiaz, Sitara-e-Imtiaz, Sitara-e-Shujaat, Sitara-e-Imtiaz, and President’s Award for Pride for Performance of Excellence would be distributed to the deserving talented and capable proud Pakistanis. 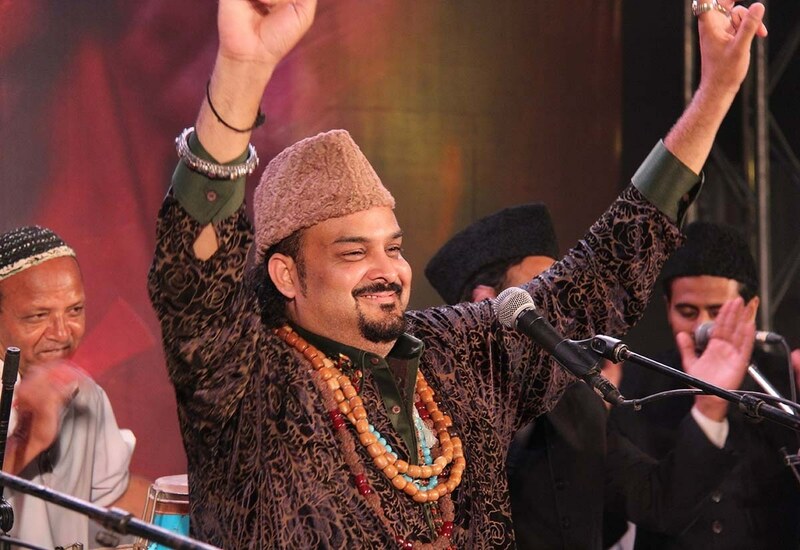 Sitara-e-Imtiaz: A Qawwal expert late Amjad Farid Sabri. 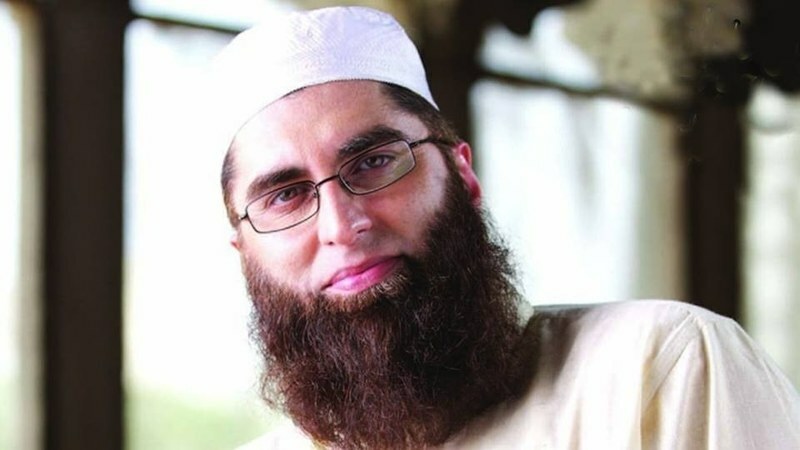 Late Junaid Jamshaid as a religious scholar will be awarded Sitara-e-Imtiaz. 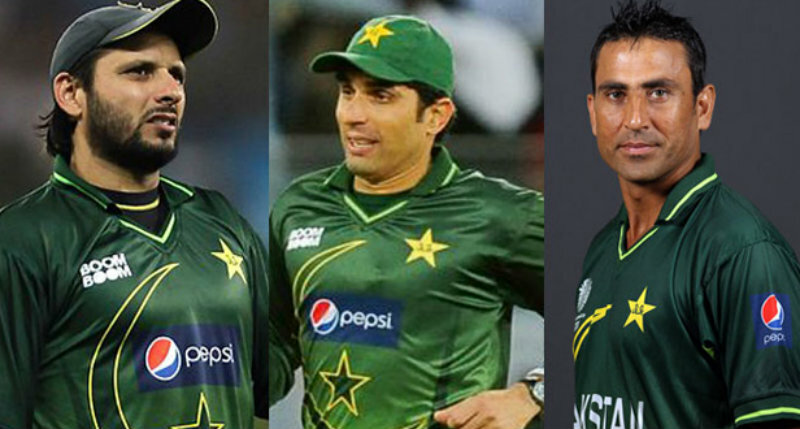 Misbah-ul-Haq, Shahid Afridi, Sarfraz Ahmed & Younus Khan will also receive Sitara-e-Imtiaz from Cricket. 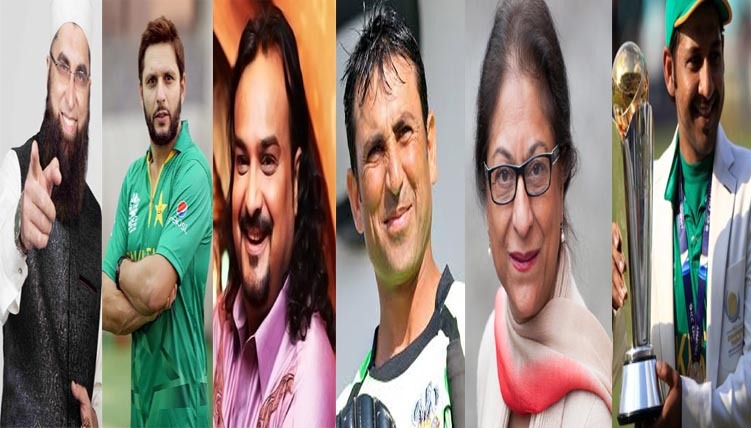 with many other prominent personalities which make us proud being a Pakistani.